Family Storytime – Grow a Reader! This 45 minute enrichment program includes stories, songs, and movement to support children’s learning and discovery from the very beginning. For children ages 0-5 with a caregiver. RPI’s Tutor Time was founded in Fall 2001 by a group of students participating in the America Reads / America Counts Work Study program, a government sponsored program that promotes the “no child left behind” initiative. Its goal is to ensure that each child, grades K-9, receive assistance in basic math and reading skills. Tutor Time works on an appointment basis at each of its locations. Students are given one hour appointments between 10 a.m. and 3 p.m. 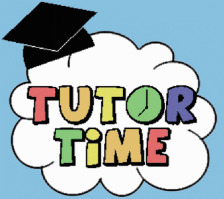 Please make your appointment by calling The Tutor Time Hotline: 518-276-3098 or by filling out an application. 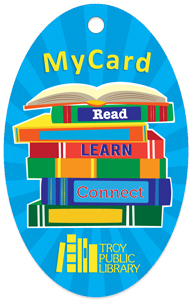 To see events at other libraries check out this system wide youth services calendar. If your child struggles with reading, bring him or her in to read to Teddy the Shih Tzu, who will help build reading confidence with a judgment-free ear and a wagging tail! Stop in for a 15 minute appointment. Stop by and have fun creating with LEGO bricks. For ages 4 and up. Under 7 must be accompanied by an adult. No registration necessary.